Co-Ops build homeschool community and enrich learning! Here to Help Learning’s Writing Program will help you create lasting memories! Writing classes are some of the most sought after core courses in the homeschool community. Your student’s writing projects make a wonderful end of the year display. There is a special winging ceremony for student’s who complete the Write a Book Project. Most importantly, you will be giving the next generation an opportunity to enjoy and learn the art of communicating with the written word. Here to Help Learning products are quite different than other homeschool curriculums. The filmed instruction provides the bulk of the teaching. It is similar to a small group DVD Bible study where you just press play, watch and learn together, pause the film and talk about it, or do the activity. We provide you with great visuals and graphics that drive the lesson home. The crafts are all planned for you and are modeled on film. You don’t have to re-invent the wheel! Most crafts require few supplies. A supply list for the year is provided for easy planning. And since our program has been tested in a co-op, all activities are a snap to facilitate and complete in the allotted class time. You simply add your individual mentorship to facilitate individualized learning. We give you student checklists and grading rubrics that help guide your students. These are completed in class, so the co-op teacher doesn’t have to spend extra time outside of class grading papers. You are also given our Quick Reference Guide to Grammar and Punctuation. 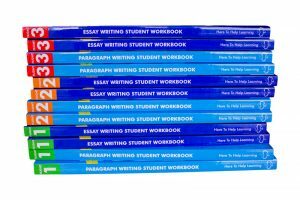 This 26- page guide will give you quick answers when you are giving input on your student’s papers. Co-ops enrich learning. I have always loved the accountability and wonderful homeschool memories co-ops provided for my children and me. Prep Time (10-15 minutes): Read scripted lesson, gather supplies, and press play on the DVD or web lesson. Lesson Time (50-60 minutes): Our lessons are scripted to be completed in one hour. I recommend 6-8 students in a class and no more than 10 students to ensure that everyone has the chance to share their writing. If your co-op has its own website, you may apply for 15% off ALL Here to Help Learning products including online memberships. Click HERE for more information. 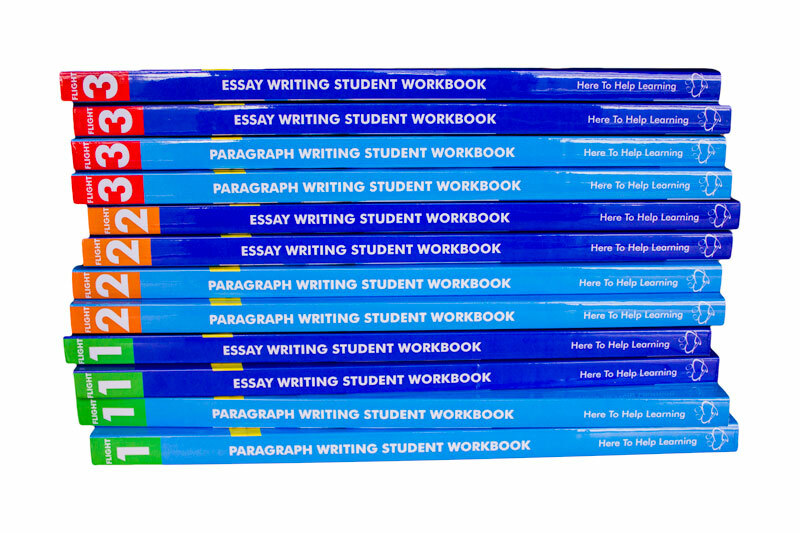 Order 10 or more student workbooks and receive 10% off. Use code “learntogether” in our store. As a co-op teacher, you determine what product your students need. You are dedicating your time and talents to enrich the next generation. Please make it easy on yourself. Many co-op teachers report that requiring your students to hold a HTHL membership benefits the teacher as well as the student. First Benefit: If your student is absent (for any reason-including those spur-of-the-moment field trips we homeschool families are famous for), he/she will have access to the instruction covered in class via HTHL’s instructional films rather than you spending your precious time repeating information on the phone. They will not have the benefit of your mentorship, but they will be able to keep current. Second Benefit: Also requiring your students to have a HTHL membership benefits your student and his/her family. 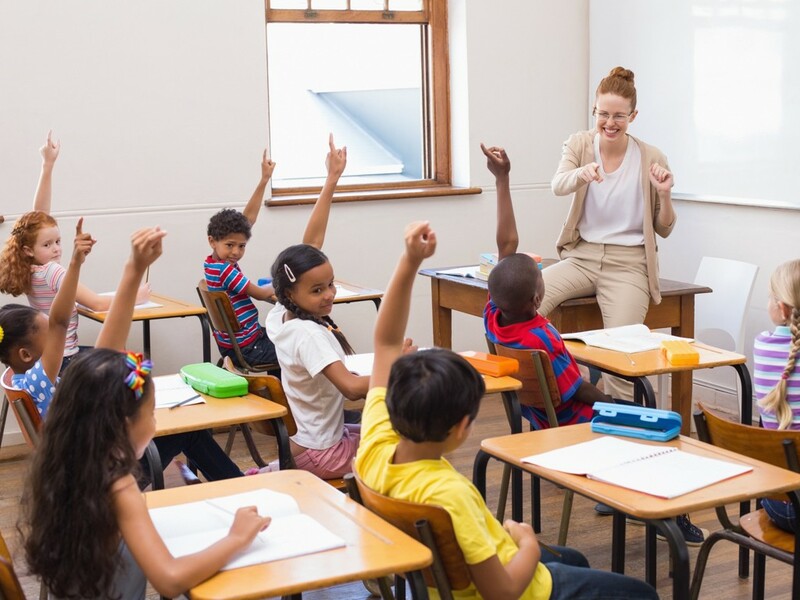 If a student forgets the instruction or mom wants a detailed explanation of the assignment, both mom and student needs are met when the family has an online membership. It’s really a win for you and a win for your students and their families. Thumb’s Up for Here to Help Learning!